Today I’m speaking with Cherron Inko- Tariah, Abdul Rob, Rasheed Ogunlaru and Jerome Williams. They are the National committee for the National Day for Staff Networks. Wednesday 9th May is the second time this annual event is taking place in the UK and as you can imagine, here at the resource groups podcast are proud to support a day that celebrates the ongoing work of staff networks. Whether you call them staff networks, resource groups or another term that you find more appropriate, we are all part of a growing community and the National Day for Staff Networks is an important part of bringing us all together. This is an interesting show because it’s less about me asking questions and very much allowing the conversation to flow. Each member of the committee has a depth of experience that makes this a unique and rich episode of the show that goes way beyond what you might expect. “Board members and networks need to keep asking themselves: What perspective isn’t in the room? 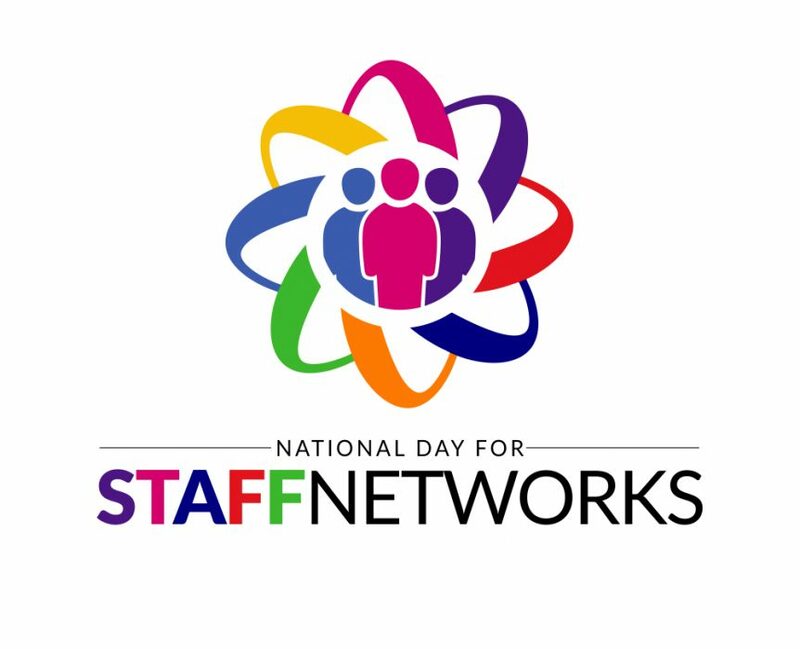 The National Day for Staff Networks 2018 takes place on Wednesday 9th May!! Here are some selected links to for the resources and reports I discuss in the episode.